Click to select a Postpaid Service Plan Option. 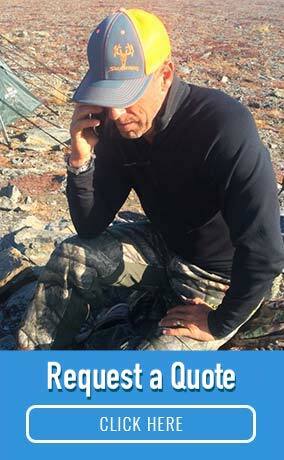 The Outfitter Advantage: Voicemail is included free on all plans. 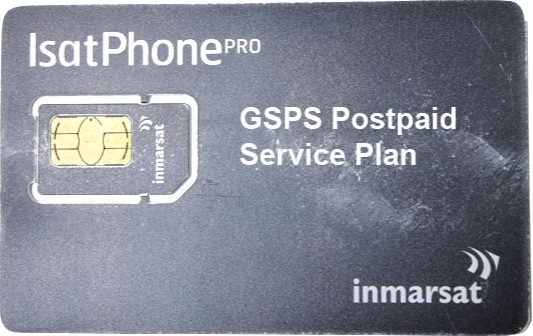 Inmarsat GSPS postpaid plans include monthly call detail records sent directly to your email address, unless you request USPS bill delivery. If you have a short-term application, the Seasonal+20 Plan has a short 3-month term commitment, with the first month pro-rated. It also includes 20 minutes of Basic Rate phone calls each month. The North America Plan is optimized for users operating primarily in the US (including Alaska) and Canada and within 12 nautical miles of their coastlines. It has a low monthly fee. It can be used outside of the North American Home Zone though it has a higher per minute rate. An annually billed plan is available.